Love really does last a lifetime for some. And while it sadly isn’t common, I have seen a few elderly couples that I just knew had been through it all for decades without ever straying from their love. I recently came across a story of a couple that passed away back in 2016 that really got me thinking. 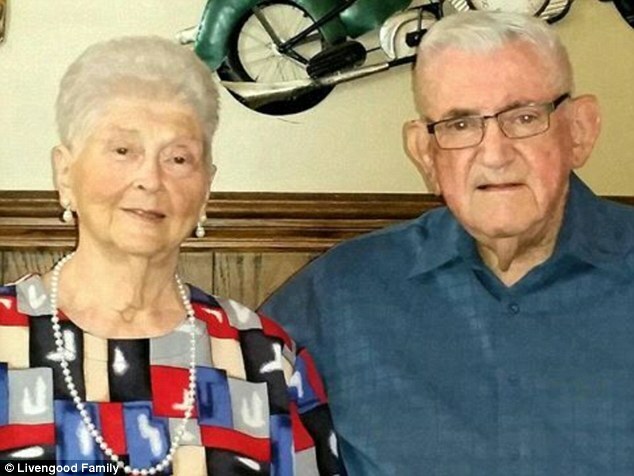 They had been married for almost 60 years and died on the same day. Their names were Don and Margaret Livengood. Don was 84 when he passed and Margaret was 80. While they did die just hours apart they had been holding hands all the while. According to the DailyMail, the hospital pulled strings so that the elderly couple could spend their last days in the same room side by side with one another. I know, I’m sure you’re already crying, I sure was. Things like this really get me deep in my feelings. 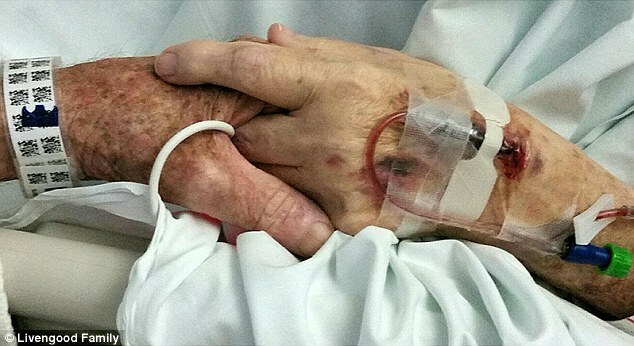 Margaret died while holding her husband’s hand and he didn’t last long after. They died holding hands in their shared hospital room. Don and Margaret’s daughter had moved back in with them just a year before their passing when they both had become sick. Don had pulmonary fibrosis and bilateral pneumonia when he passed and his wife had cancer as well as several other serious health issues. While their story is sad the ending is quite amazing. They were able to spend every moment together from their first kiss to their last breaths in a sense. Far too often we take the people we really love for granted. These two really knew what mattered most. This was a bittersweet ending but also a new beginning for the two of them I am sure. Don’t take anyone you care about for granted and treat your lover properly. Your significant other is someone that will be there for you through everything. This is someone that knows all of your faults and all of your good traits, someone that accepts you for who you are no matter what. This is someone that grows with you and a life that you have created together all the while holding your hand and sticking with you. Sure, we may all have our bad moments and we may argue but when we truly love someone and that someone truly loves us a lifetime is not nearly long enough. Sure, the couple mentioned above had been together for almost 60 years but think about how quickly time passes by? That 60 years was nothing and everything all at once. Tell the person you love how much they mean to you. While you might want to be that older couple holding hands on their deathbeds you never know what the morning will bring. Tomorrow is never promised. Make sure they know that you appreciate them and do as much as you can together.